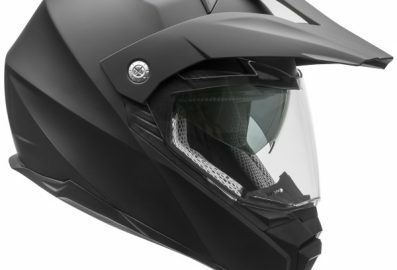 Casque de motoneige et VTT Ultra avec deux vitres : électrique et d’été, un fil électrique. 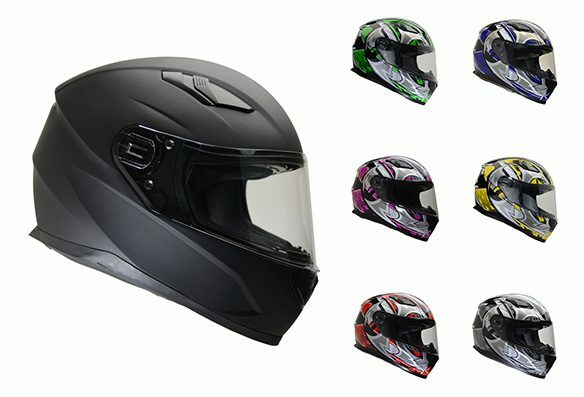 THE ULTRA FULL FACE HELMET – WORLD CLASS VALUE PACKED PROTECTION. 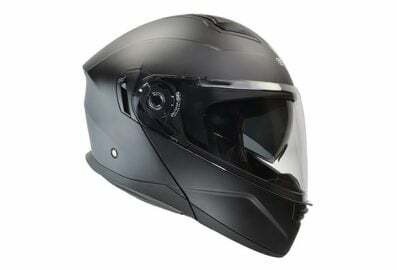 The Ultra Full Face Helmet by Vega Helmets is a modern, feature packed helmet ideal for the adventurer in all of us! 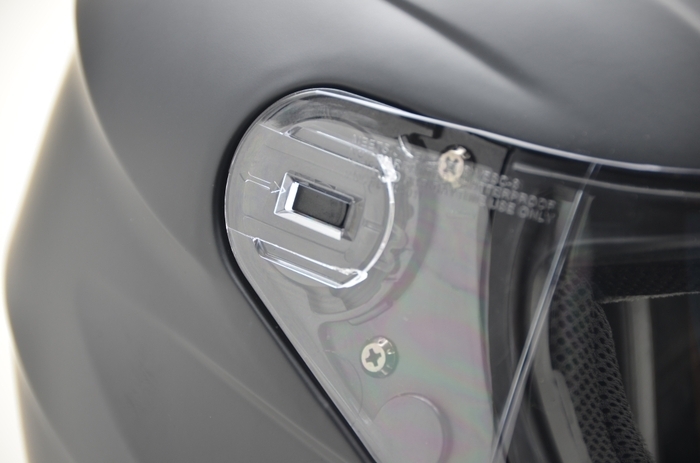 OPTICALLY CORRECT QUICK-RELEASE SHIELD – See the world exactly as it is with the optically correct SURE SEAL shield on the Ultra and enjoy the ease of use of the quick-release pivot system that allows you to swap your shield in the blink of an eye. 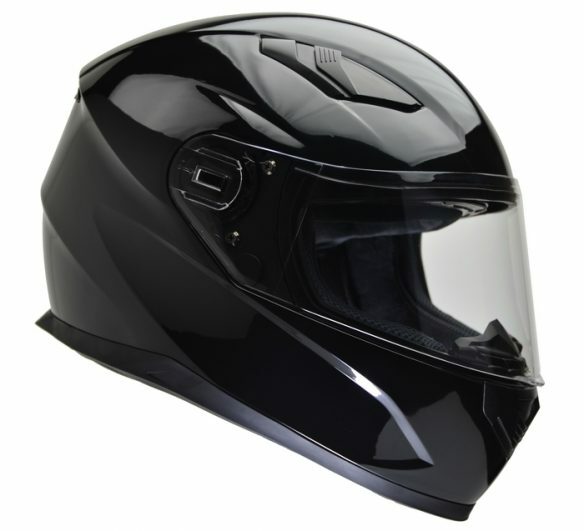 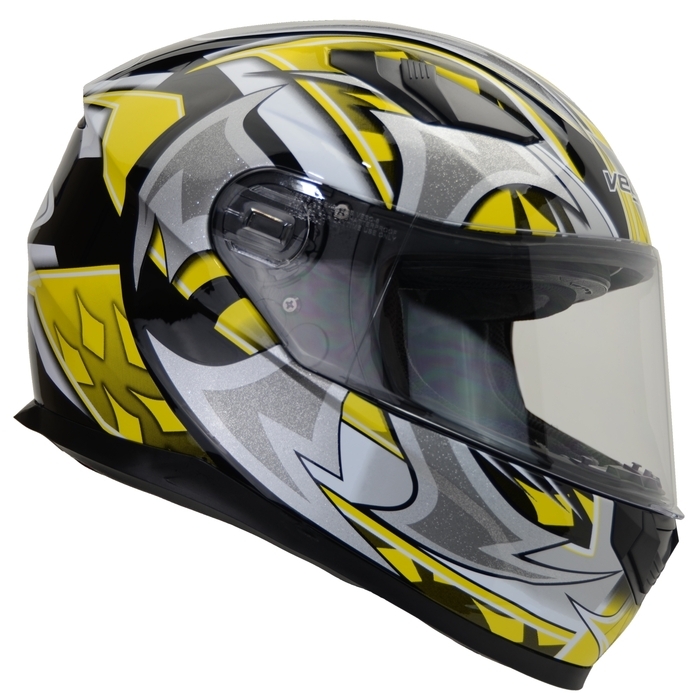 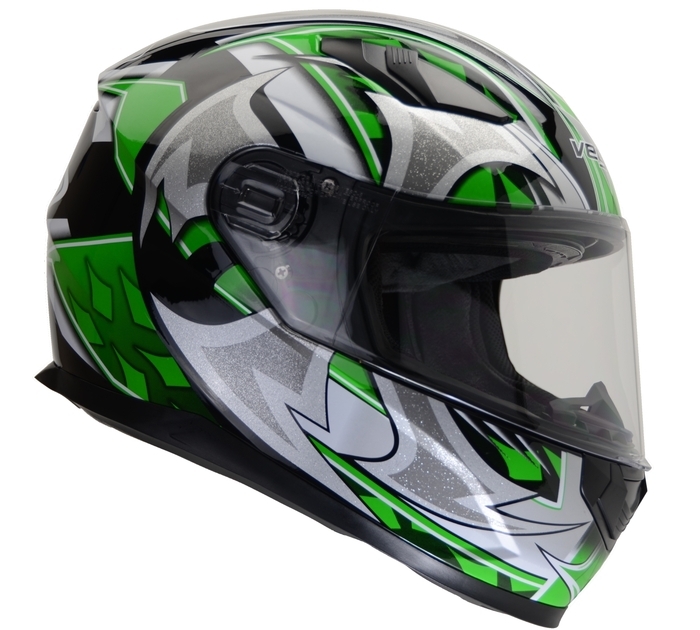 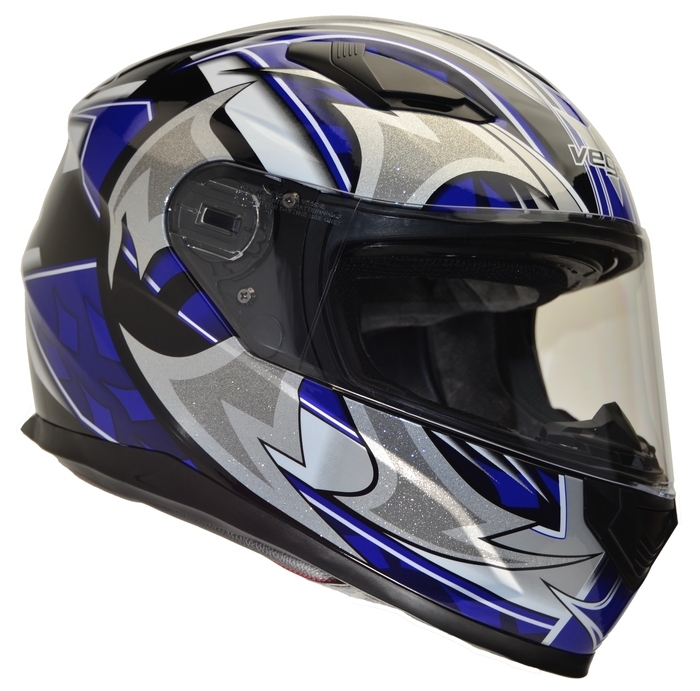 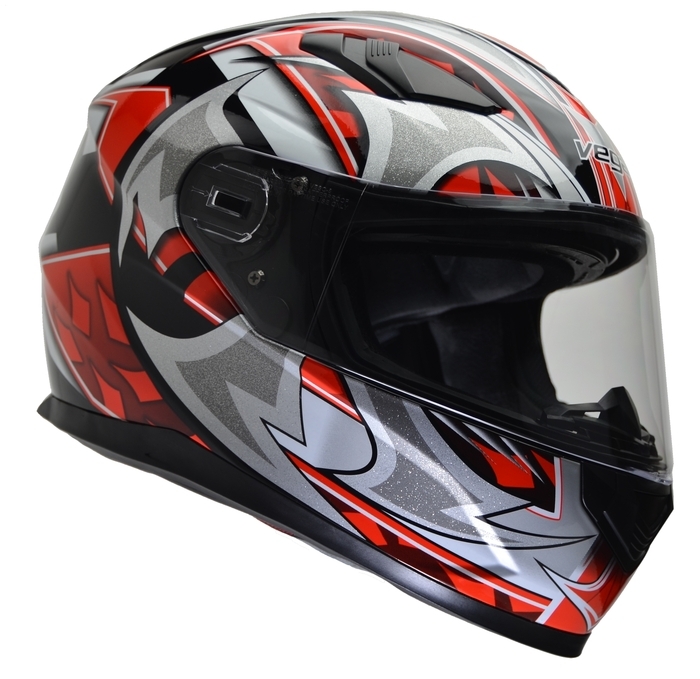 COMFORT – The Ultra full face helmet is lightweight, includes a fully removable comfort-tech liner, and features an aerodynamic multi-channel air flow shell with adjustable venting to keep you comfortable on those long rides on your cruiser, sport bike, scooter, touring bike, moped, or street bike. 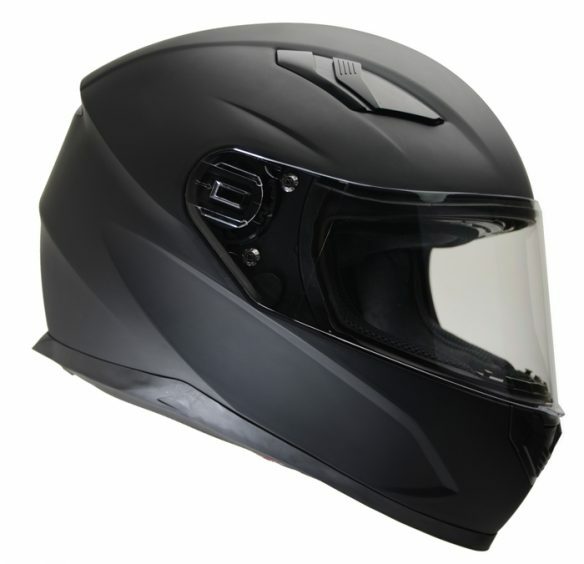 SAFE – The Ultra Motorbike Helmet meets or exceeds US DOT standard FMVSS 218 & ECE R 22.05 and is engineered with a thick, high density fully vented EPS liner to greatly absorb impact. 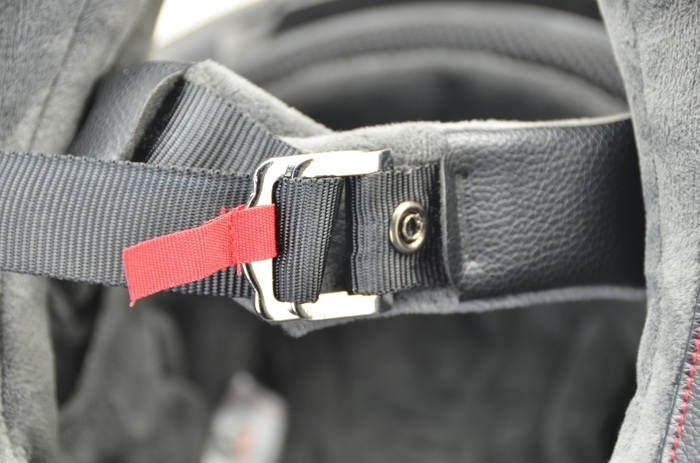 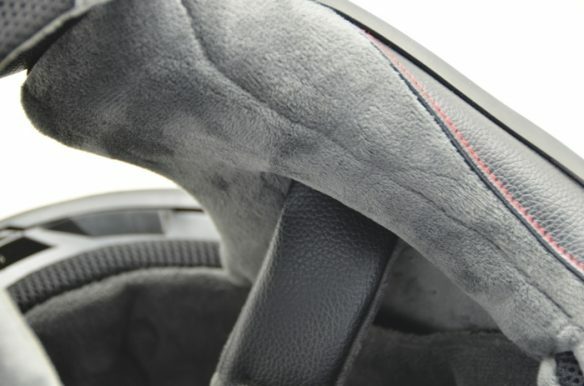 WARRANTY – 5 year limited warranty & guaranteed to be free from defects in materials & craftsmanship for the lifetime of the helmet.